From 1999 through 2002, I had intensively been shooting flamencos (people who are related to flamenco) This project was inspired from my experience in Spain, and the encounter with "Gitano (Gypsies in Southern Spain)"
Ida y Vuelta with Mariano Cruceta from Madrid. The Gypsy Tea Room, Dallas, TX. 2000.4.9. Some images from the backstage. 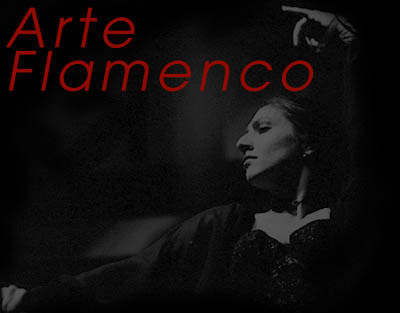 "Noche Flamenca" Madrid based company's performance at the MacFarlin Theatre, Dallas, TX. 1999.10.22 - 23. Images from the performance of "Ida y Vuelta" by the Alcantara Arts at the Gypsy Tea Room, Dallas, TX. 1999.10.16 - 17. Images from the Festival Flamenco at University of New Mexico, Albuquerque, New Mexico, U.S.A. 1999.6.17 - 20. The images from this page are proeprty of Jun Itoi except the images from the Festival Flamenco. Copyrights of the images from the Festival Flamenco 1999 belong to the National Institute of Flamenco, University of New Mexico.